Visitors to Nepal, particularly Westerners, may find the large pantheon of gods and goddesses worshipped in this tiny Himalayan country by Hindus, Buddhists and animists bewildering. Therefore, we have attempted this small book as a guide to the predominant religious iconography in the Himalayan kingdom. It is by no means exhaustive, nor is it an attempt to explicate the whys and wherefores of religious belief. 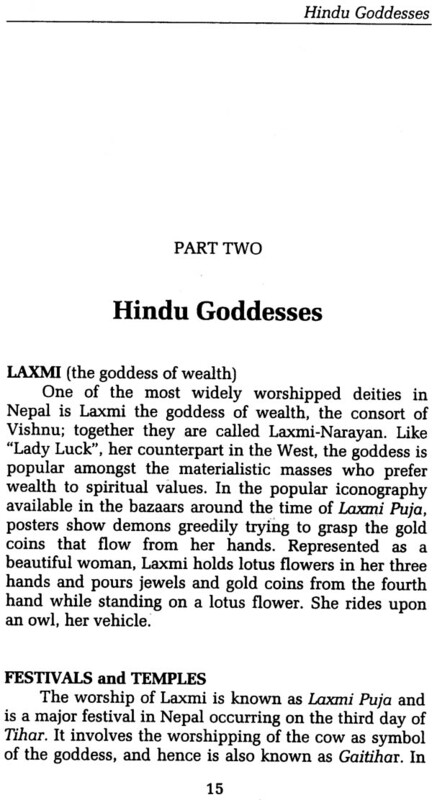 Some people may be put off by what they consider to be the vast number of "idols" and bloody sacrifices, while others may be seduced by exoticism of it all. Without making any cultural value judgements, the present work humbly attempts to identify and explain the chief deities worshipped in Nepal. Since Nepal is marketed as an "exotic" tourist destination where the exotic appeal seems to draw more on its proximity to Tibet than its cultural roots with Hindu India, it is erroneously presumed by some that Buddhism is the predominant religion of Nepal. According to the Nepal Encyclopedia, less than six percent of the population of Nepal is Buddhist and these followers belong mainly to the Sherpa, Tamang and Newar communities. However, this low figure is contested by those who question the vested interests of keeping the Hindu Kingdom predominantly Hindu. Like humans, the gods and goddesses of the Himalaya have their own individual personalities. They can be paternal or fierce, compassionate or wrathful, depending on their moods. 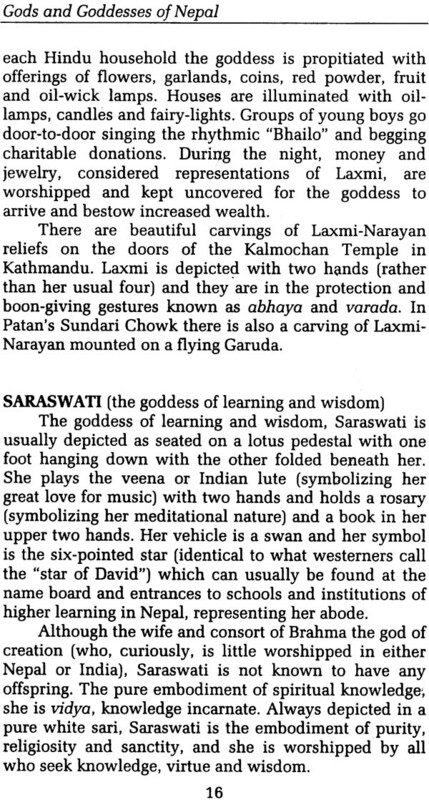 Nepal's broad pantheon encompasses a wide range of deities who can be found anywhere and everywhere. Not only in shrines, temples, homes, factories and offices, but in trees and fields. All must be propitiated. To ignore them, it is believed, is to risk the deity's displeasure, and enduing diseases, misfortune and even death. Thus, a typical day for many Nepalese would begin with some worship or token puja(may be just offering of incense or a flower) to the household altar or religious icon, then perhaps a visit to a neighborhood temple- a ritual usually performed by womenfolk. The first god to be propitiated is usually Ganesh, as he is said to intercede on behalf of other gods and removes all obstacles on the path. Saturday, the weekly holiday in Nepal, is therefore the day most people visit the temples and shrines. Visitors to Nepal, particularly Westerners, may find the large pantheon of gods and goddesses worshipped in this tiny Himalayan country by Hindus, Buddhists and animists bewildering. 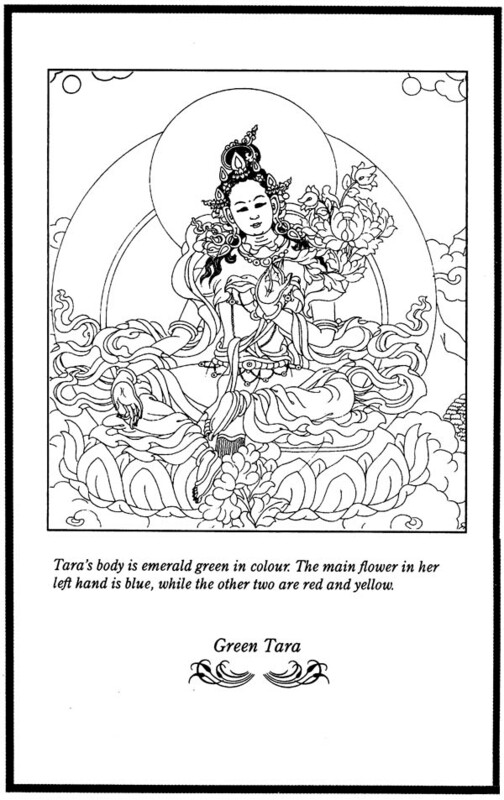 This small book is a pocket guide to the predominant religious iconography in the Himalayan kingdom and the temples and festivals associated with them. Some people may be put off by what they consider to be the vast number of "idols" and bloody sacrifice, while others may be seduced by the exoticism of it all. Without making any cultural value judgements, the present work attempts to identify and explain the chief deities worshipped in Nepal. 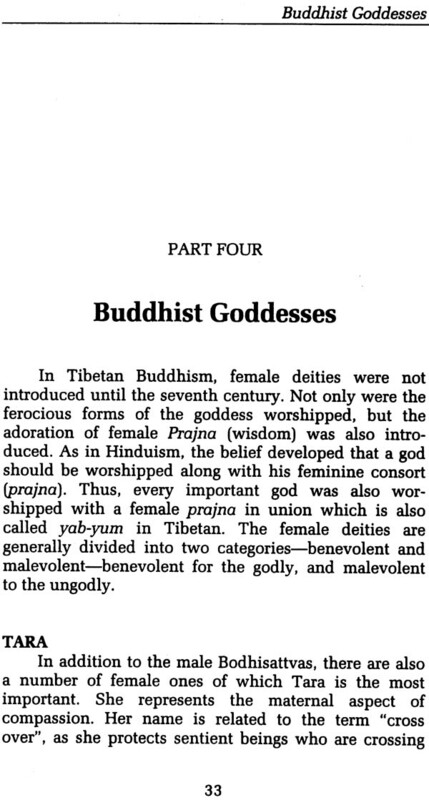 * Who is the prepubescent "living goddess" and why is she worshipped? * Who are the phallic deities worshipped for fertility? * Which are the horrific deities offered animal sacrifices? * Who is the goddess that bestows good luck? The goddess that bestows knowledge, whose symbol is the six - pointed star? * What is a Bodhisattva? These are some of the topics covered in this little book. Although Nepal is nominally a Hindu kingdom, those coming from India may also find Nepal's religious iconography quite different from its southern neighbor.